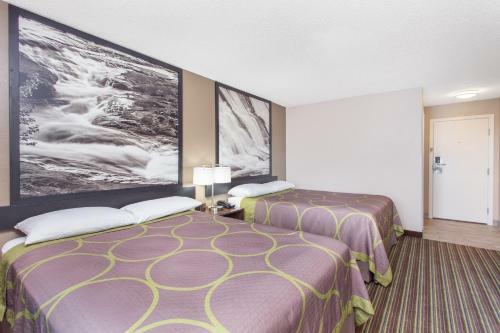 Columbus State University is 5 minutes' walk from this hotel in Georgia. 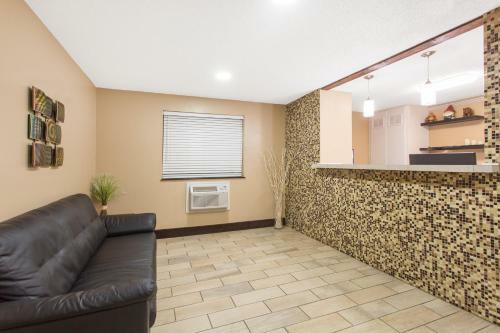 Free Wi-Fi and a 24-hour reception are offered at the hotel. 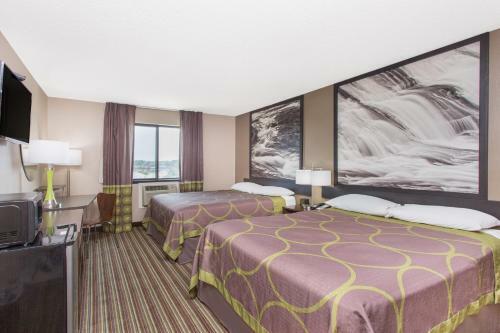 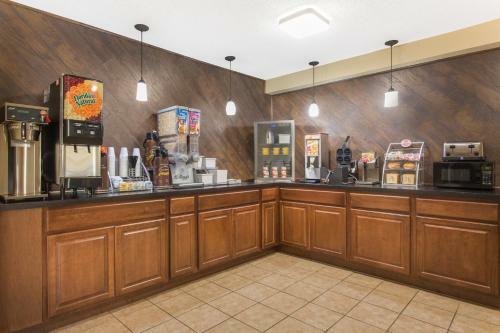 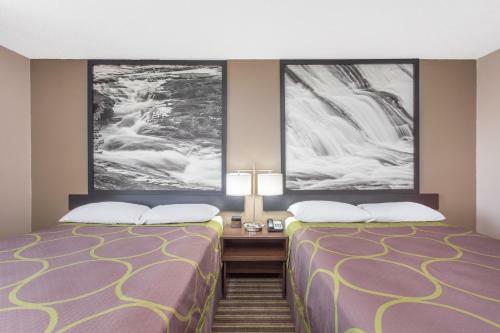 Spacious rooms include cable TV with the HBO movie channel.Each air-conditioned room at Super 8 Columbus Airport includes coffee-making facilities and a work desk. 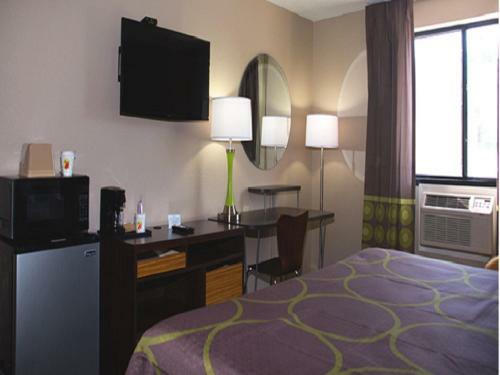 The guest rooms are decorated with brown accents.Fax and photocopying services are offered at Columbus Airport Super 8. 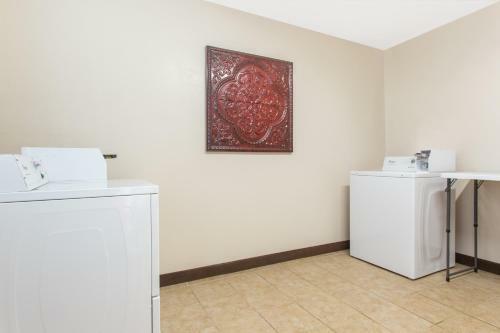 An on-site launderette is available as well.Located off Interstate 185 this hotel is 2 miles from Columbus Airport. 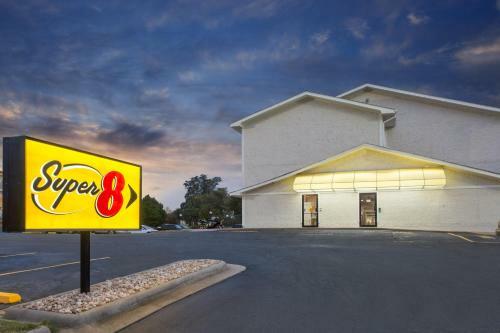 Fort Benning is 22 miles away. 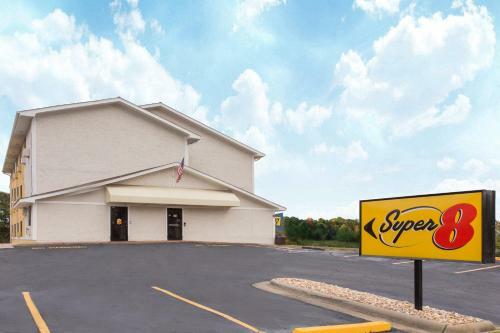 Add Super 8 By Wyndham Columbus Airport to your free online travel itinerary.